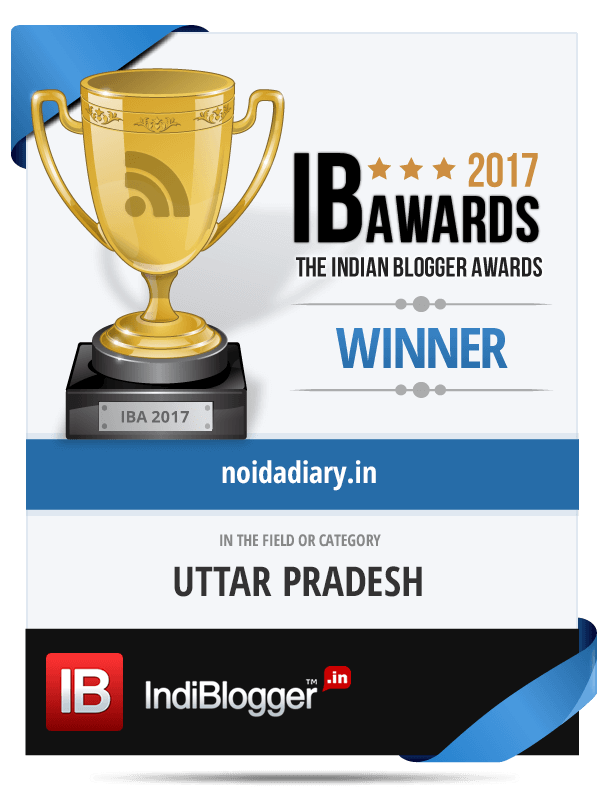 33rd Vasant Utsav - The Noida Flower Show 2019 - Noida Diary - Rediscover Noida With Us! Noida Flower Show 2019, slated as the biggest and best show in Delhi NCR, will be held on 22, 23 and 24 February 2019 ( Friday to Sunday) at Ramleela Grounds in Noida Stadium. This annual event is a joint venture of Noida Authority and Floriculture society of Noida ( FSN). The three day flower show is the best opportunity to make purchases for plants, tools, manure, seeds, pots, garden accessories and lots more. 33rd edition of annual Vasant Utsav 2019 has Dog flower as theme flower this year. Dog flower, also known as snapdragon or Antirrhinum, is a common winter flower. Its asymmetrical tubular petals snap shut like a dog’s jaw when squeezed and hence the name, i suppose. Dog flowers are available in every color but blue. Native originally to North Africa, Spain and along the Mediterranean to Italy, snapdragons have become naturalized in India. Snapdragons are usually grown as annuals. Noida Flower Show will be inaugurated at 4 pm on February 22 by Mr Alok Tandon, Chief Executive Officer, Noida Authority . Competitions will be held at NoidaFlower Show 2019 including on-the-spot competitions during the event and Garden competitions, for which the judging starts a few weeks before the show. First, second and third prizes will be awarded to the best gardens in each category on the second day in a grand awards ceremony. Garden owners and lovers have enough time to prepare their gardens for competitions in various categories in The NoidaFlower Show 2019 as listed. So get started preparing your gardens to be showcased in media. ! Life-sized gardens, flower displays and educational workshops are integral part of the Noida Flower Show. The FSN and Noida authority together will conduct programs on relevant environmental issues including plants that control air pollution, water conservation and Swachh Bharat. There will also be demonstration workshops on composting, nest making and vertical gardens. Displays in various categories of plants, cactii and succulents, bonsai and fruit & vegetable carvings, floral arrangements, vertical gardens or the living walls, tray gardens, hanging baskets are a visitors delights. You can buy potted plants, seeds saplings and can get help with your garden by contracting the services of various nurseries that put up their stalls at the flower show. Additionally, for the first time a Photo Contest will be organised at the venue. The photography contest will be held in three categories – solo flower, bunch of flowers, and only foliage. An individual can submit a maximum of three pictures, one in each category. Click a photo inside the venue during the Vasant Utsav on February 22-23. Submit your soft copy by 6 pm of February 23. Your photos will be displayed in the area marked and best entries win prizes. The prize distribution will be done on February 24. So, aim, shoot and win! Cultural performances by school children and artistes will be held every evening at 7 pm. Visitors can look forward to street plays, pottery classes, puppet shows, song and dance performances in various genres. A paramilitary band will perform for the first time at the flower show. There will be children’s activity for potting plants too which is a regular feature of the flower show now. Various competitions for children like rangoli, painting, dance are also organised on the sidelines during the 3-day show. The organisers have promised improved facilities for the public in terms of safety, sanitation and cleanliness as per a PTI report. The entire space will be monitored by CCTV cameras, medical facilities will be available and police will be present at the venue. Food court with culinary delights from various parts of the country too can be enjoyed. Noida Stadium in Sector 21A, where the Noida Flower Show is held annually, is bang opposite the Spice Mall. Bal Bharati school is another nearby landmark. Visitors can enter the event from Gate No3 of Noida Stadium. It is accessible from all metro stations in the city but Wave City Center Metro Station, Sector 32 would be the closest. You can drive down to this place or else hail an e-rickshaw or an auto to reach the stadium. There is ample parking space in the stadium. Read here about the floral animal topiary featured every year at Noida Flower show. Keep watching this space for more updates on Noida Flower Show!! I love to visit flower show, have been visiting here for past doo many years (atleast 2007 onwards every year).. Looking forward to a great show this year as well..
My request can we get some good collection of Rose!! what is the time for entry of general public ? Check the program schedule above for details. Generally, 11 am or post noon is the best time to visit.